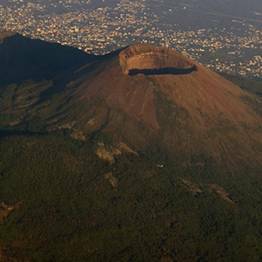 Departure from Naples is schedule from 7:30 to 8:30AM and return at approximately 6PM. Pick-up will be arranged for major hotels, the train station, or other locations in the city center. We will contact you to let you know the exact time and place of pick up after booking. 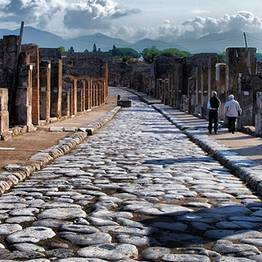 In low season and for groups of less than 6, an audio guide will be used in lieu of a tour guide in Pompeii. 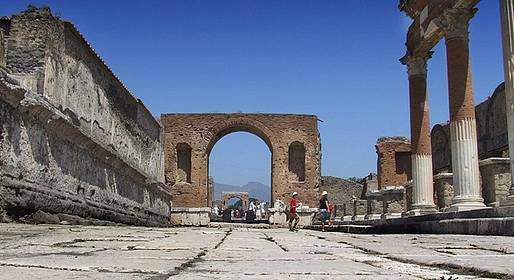 This tour includes skip-the-line tickets for Pompeii. 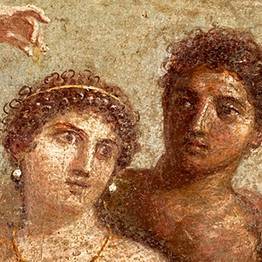 For Pompeii and Mt. 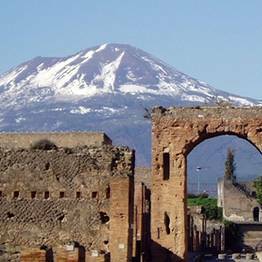 Vesuvius tours, we recommend comfortable clothing and shoes, a hat, and sunscreen.